"The Black Pearl" Ram Dually Is One hypnotizing Beauty! 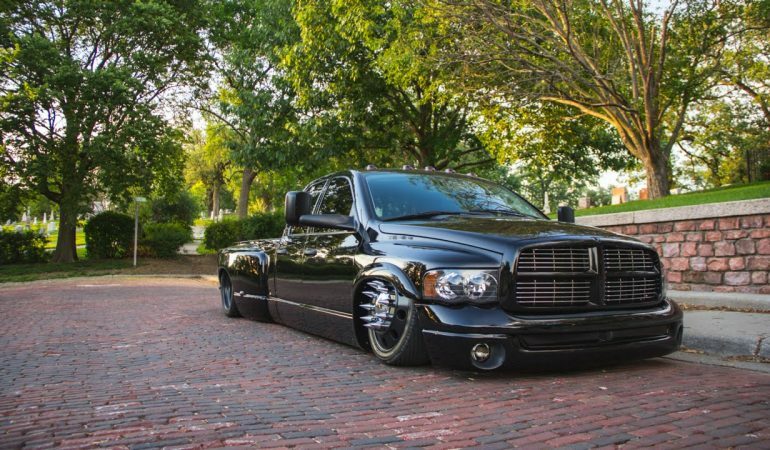 In this video you come face to face with ‘The Black Pearl’ a bagged Dodge Ram dually truck. Immediately you may be imagining a lifted monstrous truck, but do not be mistaken because this is a gorgeous bagged truck that looks powerful and hypnotizes spectators with it’s charisma. The guys at Low Down Labs filmed the truck doing what it does best showing off it’s cool appearance. There was not much information on the truck, but you can tell by the video that this is one gorgeous powerful machine. 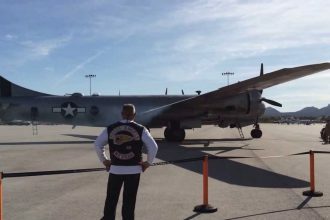 Click the video below to check it out! 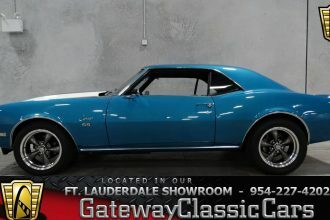 Striking 1968 Chevrolet Camaro SS! 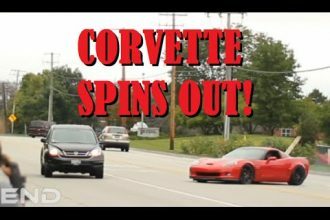 Heavily Modded Corvette Z06 Spins Out And ALMOST CRASHES!